It’s finally here – your graduation day. After years of hard work you finally get to wear the big gown and the funny hat. Much like bowling shoes, it wont fit and you’ll be glad to take it off, but hey, after months of dissertations and exams it’s your day to celebrate, and eat, drink and be merry. For the gradu and – that’s you with the big square hat on – also a chance to introduce your family to your university life, housemates, and the great food and drink scene in Liverpool. As anyone who’s ever spend the afternoon applauding thousands of strangers until their hands ache will attest, you need a decent meal beforehand, and possibly afterwards too. Delifonseca Dockside is raising a toast to this year’s graduates with a special offering. Situated on Brunswick Quay, they are treating each dining party of four or more who arrive with a cap and gown to a complimentary bottle of prosecco. The multi award-winning restaurant, with its ever-changing blackboard menu, will allow guests to enjoy a pre or post-graduation meal with a glass of celebratory fizz in hand. It’s also worth noting that it’s one of the few city centre restaurants with plenty of its own free parking, which may be a big plus point for parents fretting about parking meters and finding a space. “Completing a degree and celebrating a graduation is such a huge achievement and of course, something to raise a toast to amongst loved ones. 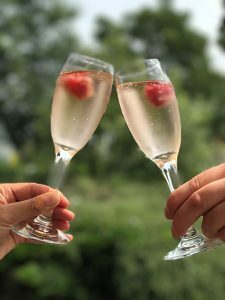 We want to congratulate the city’s hard-working graduates with a well-deserved bottle of fizz, perfectly paired with our specially crafted blackboard menu. For more information about Delifonseca visit www.delifonseca.co.uk or call 0151 255 0808. Castle St Townhouse is offering graduates an all-day celebration on one of the city’s loveliest streets. 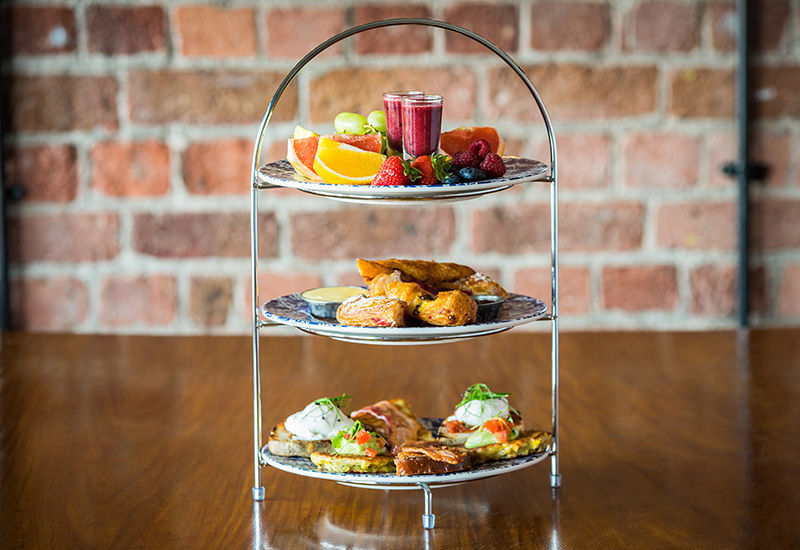 It’s a bit of a walk away, but for those looking to celebrate ahead of the ceremony, the venue will be serving up both its ‘Bottomless Brunch’ and ‘Townhouse Tier’, alongside a selection of new British-inspired dishes ideal for afternoon and evening merriments. “We’re looking forward to celebrating our inaugural graduation season here at Castle St Townhouse and welcoming those in a cap and gown to celebrate in true Townhouse style. For more information about Castle St Townhouse visit www.castlesttownhouse.co.uk or call 0151 363 7509.